Wilderness Trail Distillery is ready to follow their spring bottled-in-bond bourbon release with two more expressions to be released during the KY State BBQ Festival. Wilderness Trail will host the festival at its 44-acre campus in Danville, Kentucky from September 7-9. 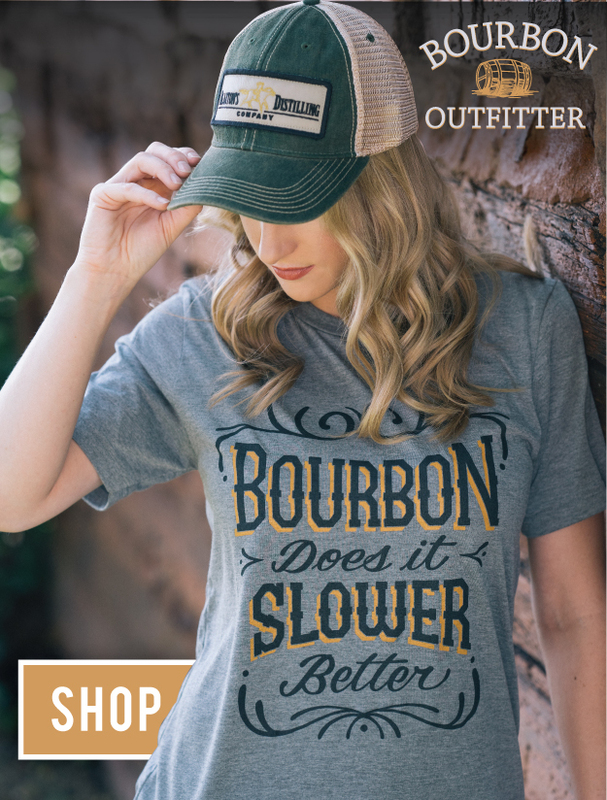 This bourbon release will include two wheated Kentucky straight bourbons: a single barrel Bottled-in-Bond whiskey, and a small batch bottled-in-bond whiskey. 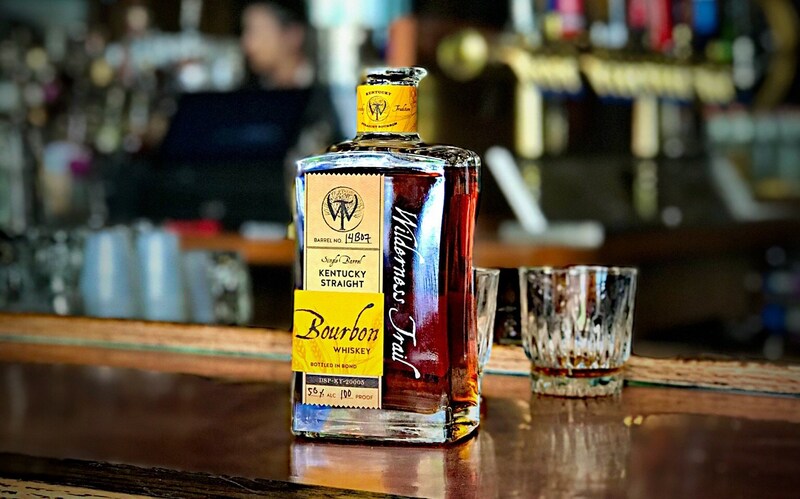 Wilderness Trail Distillery has been building momentum in 2018. This is the second of three limited releases this year, as the majority of barrels will continue to age to 6 years before regular releases are available. Wilderness Trail’s first release came in May. Bottled in bond bourbon is becoming a regular occurrence among newer craft distilleries as the bourbon boom continues. To be labeled bottled-in-bond, the whiskey must be distilled at the same distillery, by the same master distiller, in the same distilling season. It must also be aged in government bonded warehouses for a minimum of four years, and bottled at 100 proof. This Bottled in Bond release coincides with the return of the KY State BBQ Festival, where guests can enjoy food seven celebrity pitmasters, shopping with a variety of vendors, and music from seven different bands. Danville is one of our favorite small towns finds of the year. Check out our guide to what to see and do here.